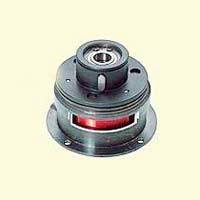 Electromagnetic Engineers is a prominent company engaged in manufacturing and supplying a wide range of Motion Control Devices. 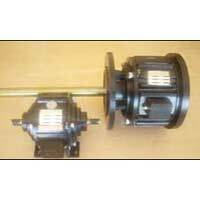 The complete assortment of products offered by us chiefly catalogues Electromagnetic Clutches, Electromagnetic Brakes, Clutch & Brake Assembly, Torque Limiters, and Brake Motors. The entire range of products which we put forth is exclusively designed and developed as per the changing market trends and requirements. Competitive price, quality, shorter delivery period and above all, an after sales service back up, are the advantages of using our product with electronic or electrical control. 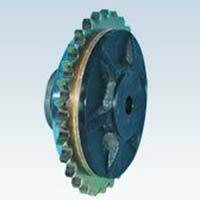 Electromagnetic Engineers is one of the leading companies engaged in manufacturing, supplying, and providing services for Electromagnetic Clutches. 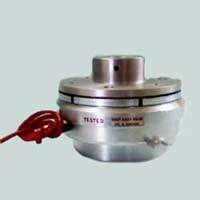 The wide array of Electromagnetic Clutches offered by us comprises of Bearing Mounted Clutches and Flange Mounted Clutches. 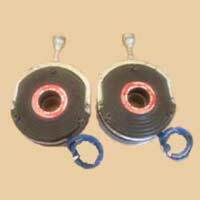 Backed by a team of proficient experts, we bring forth a highly impeccable range of Electromagnetic Brakes. 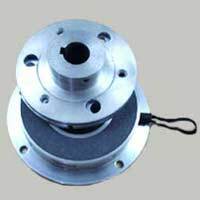 The complete range of Brakes offered by us is made by using high grade raw materials. 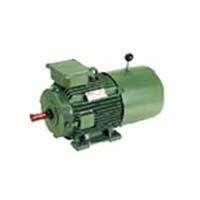 Our range of Electromagnetic Brakes consists of Flange Mounted Brakes and Fail Safe Brakes.